was the central figure, but most of the other major DC names were heavily involved, and the repercussions of Flashpoint affected every single character in the DC universe. After Flashpoint ended, DC cancelled every title, and relaunched their entire comic universe. The new continuity was named the “New 52”, after the 52 new series that debuted in the early fall of 2011. 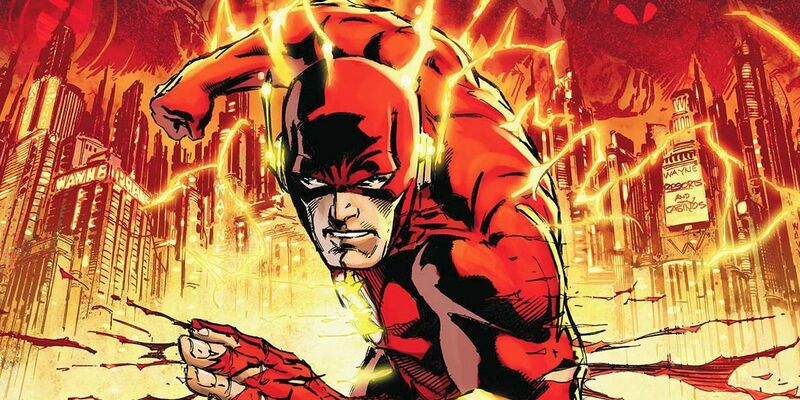 As such, Flashpoint is one of the most important events in the DC universe, wiping out all previous events and allowing the comic giant to effectively start from scratch.